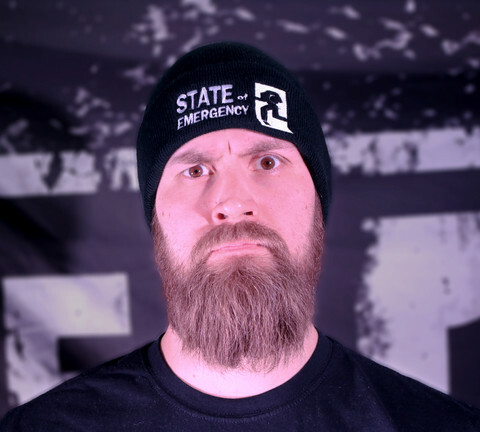 Soft touch beanies with State of Emergency logo. You can choose between straigh pull-on model or cuffed model. Logo done with durable embroidery method.